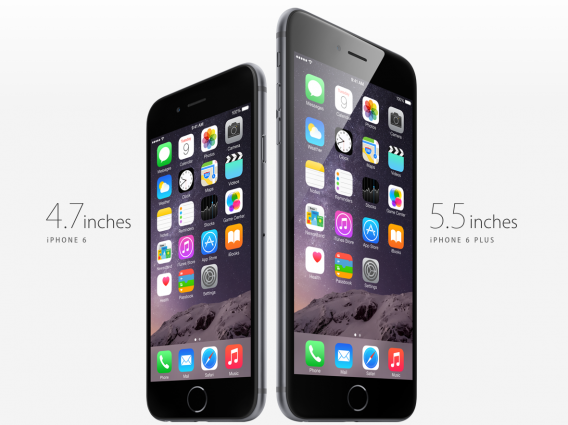 At its special media event, Apple announced the 4.7-inch iPhone 6 and the 5.5-inch iPhone 6 Plus. 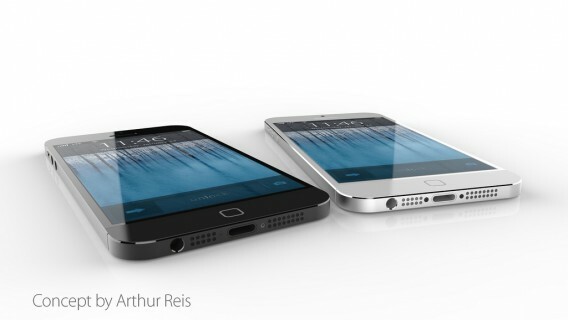 Both devices will launch on September 19 in the first wave of countries, with pre-orders starting on September 12. 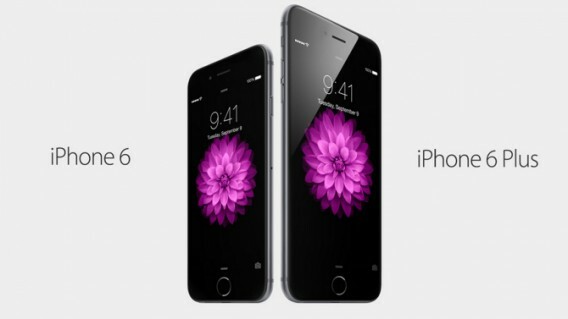 Apple’s new iPhones are available in Gold, Silver, and Space Gray, and are available in 16, 64, and 128 GB capacities. 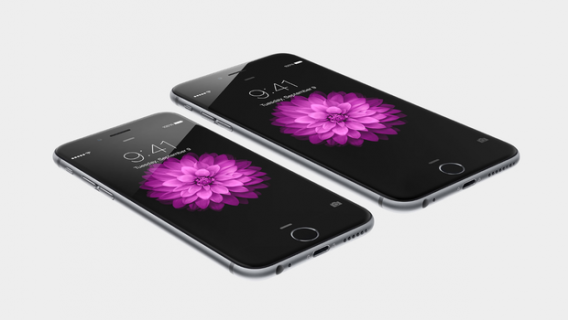 The iPhone 6 pricing starts at $199, while the iPhone 6 Plus pricing starts at $299. 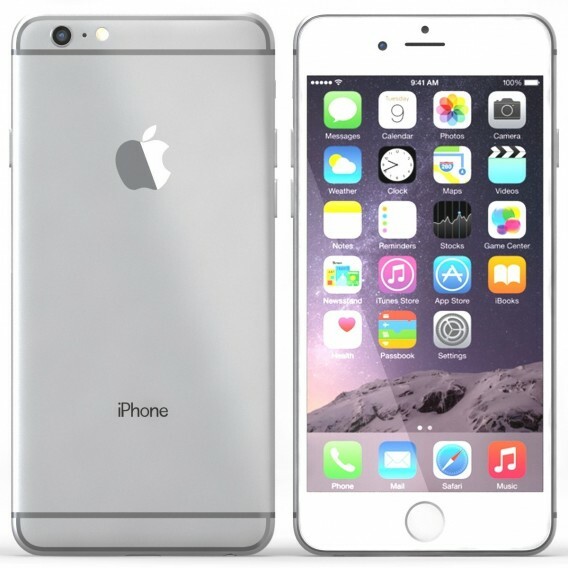 While both models include the same 64-bit A8 chip and the same general design, there are several differences between the two phones. 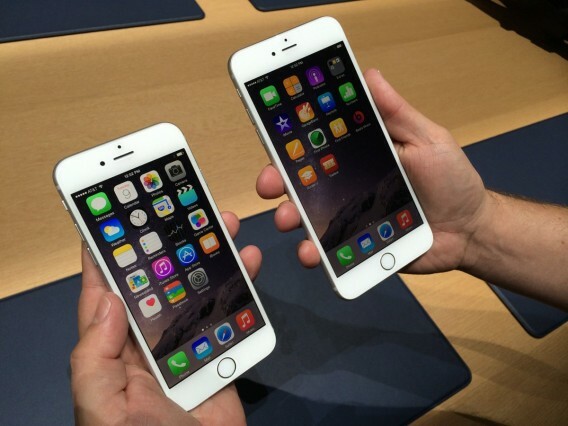 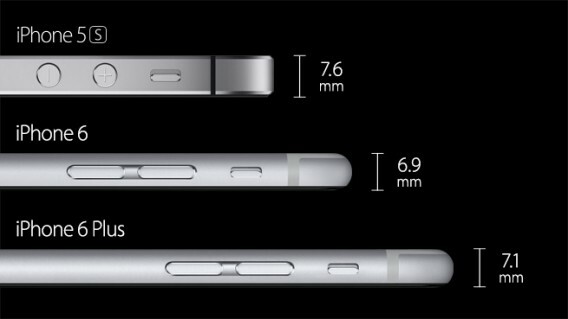 The iPhone 6 measures in at 6.9mm, while the iPhone 6 Plus is slightly thicker at 7.1mm. 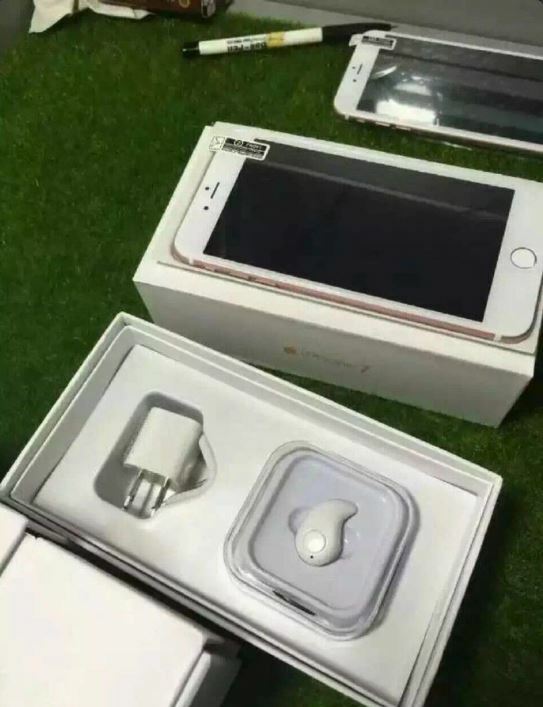 Apple’s iPhone 6 Plus also has three major differentiating factors: optical image stabilization for the camera, and a longer battery life, and an iPad-style landscape mode that displays more content on the screen. 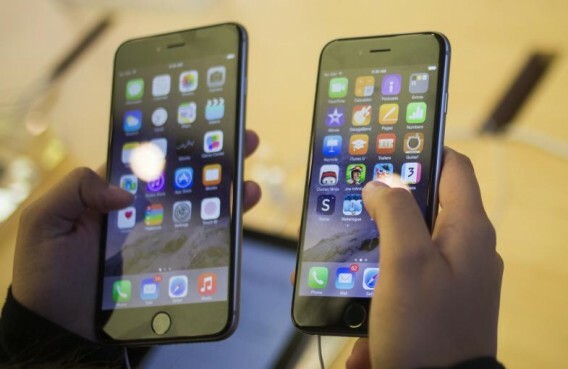 Though the iPhone 6 Plus has optical image stabilization, both phones got some major camera improvements in form of sensor upgrades, improved tone mapping, better noise reduction, and new “Focus Pixel” technology, which improves the phone’s ability to select autofocus points. 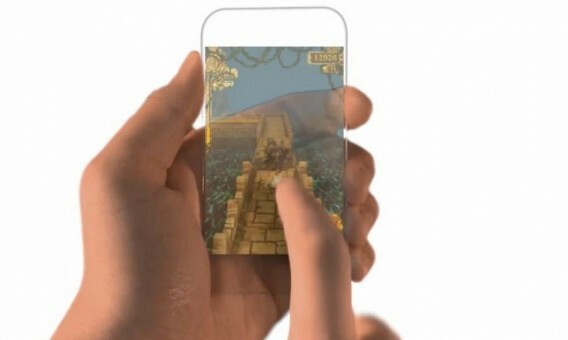 For videos, there’s a new 240fps slo-mo option, along with support for shooting in 1080p at 60fps. 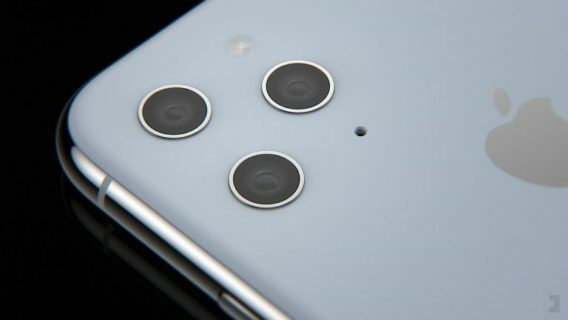 The front-facing camera was also upgraded, with an f/2.2 aperture that lets in more light and new burst mode capabilities. 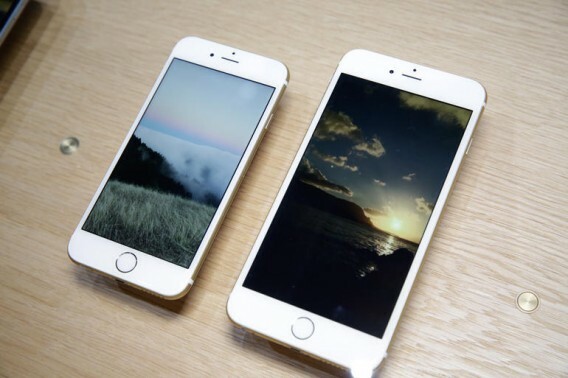 Both phones have an impressive new “Retina HD Display,” with the iPhone 6 featuring a resolution of 1334 x 750 (326 ppi) and the iPhone 6 Plus featuring a resolution of 1920 x 1080 (401 ppi). 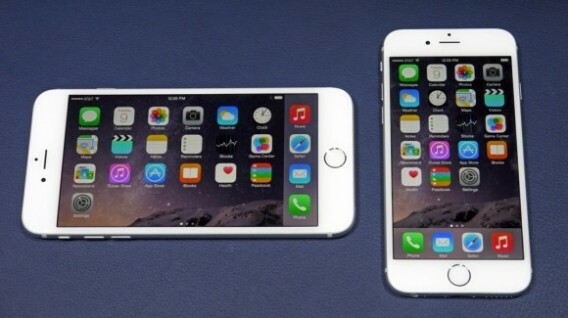 Design wise, the phones more closely resemble the iPad and the iPod touch than the iPhone 5s. 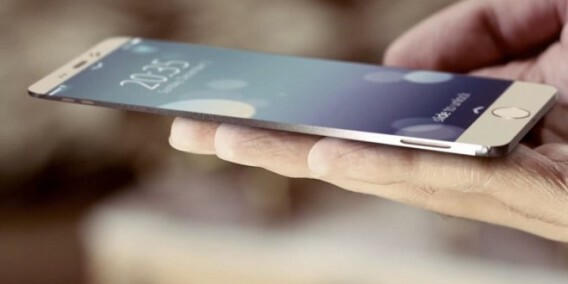 Both models have soft, rounded corners and a curved glass screen that melds smoothly into the thin metal body of the device. 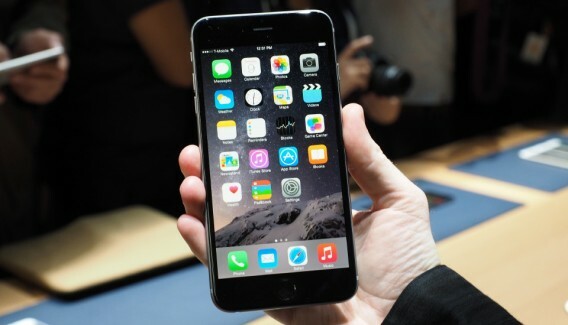 The volume buttons on the left side of the device are now pill-shaped, and the power button is located on the right side of the device for easier one-handed use. 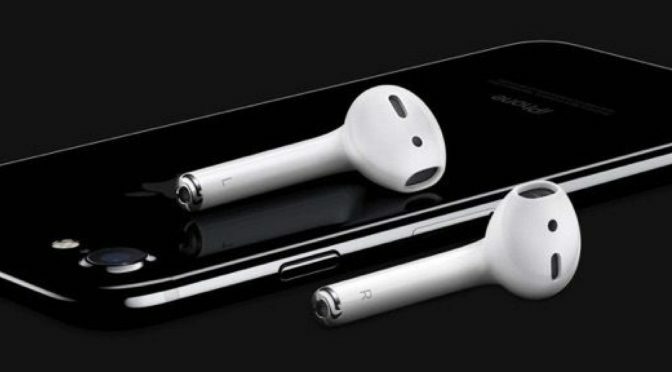 Other new features in the iPhone 6 and iPhone 6 Plus include WiFi calling support, faster 802.11ac WiFi, and support for Voice over LTE (VoLTE). 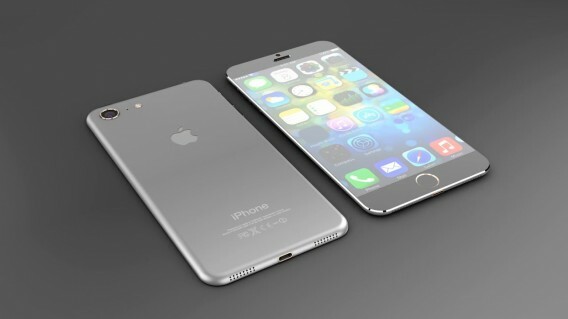 iPhone 6 is almost here, the season is in. 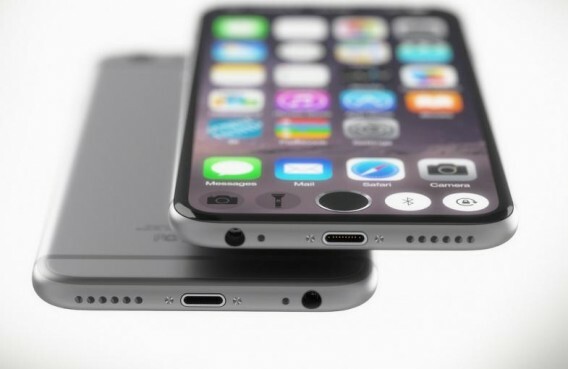 New iPhone’s launch could possibly be in September or October of this year. 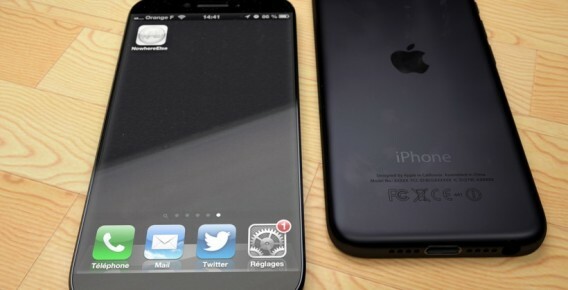 As we predicted correctly for iPhone 5 with almost identical iPhone 5 concept post and this time we are trying to match it with another conceptual article here. 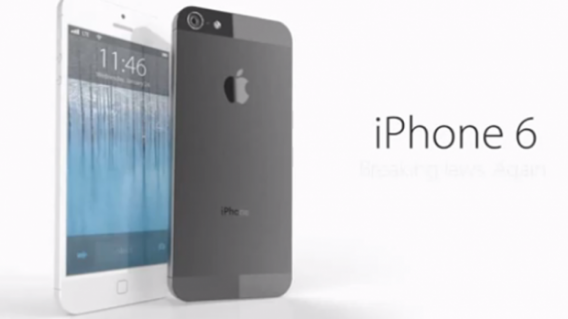 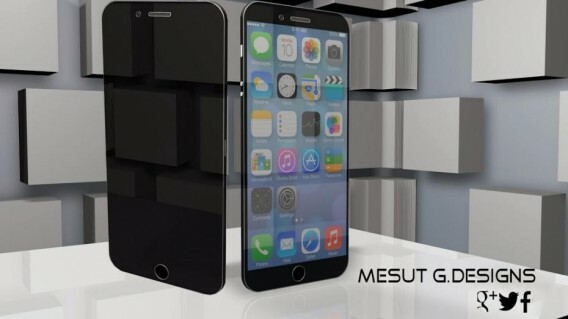 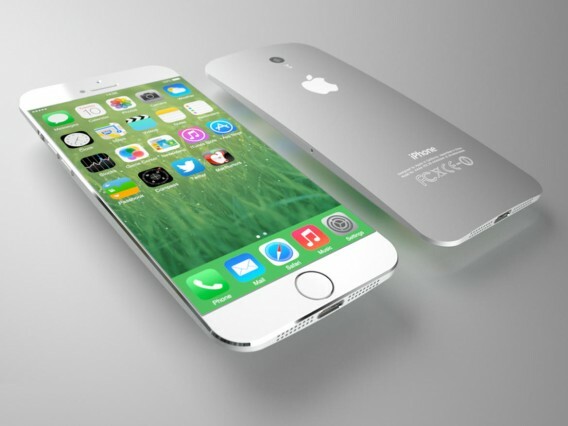 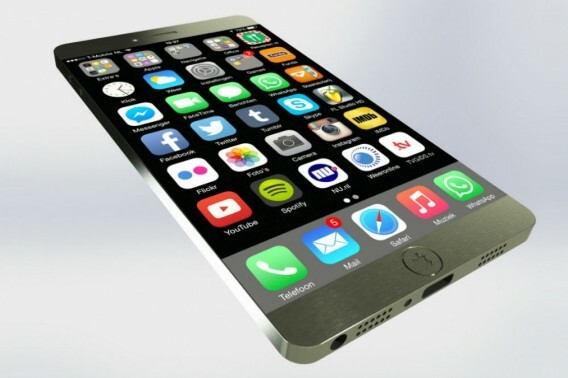 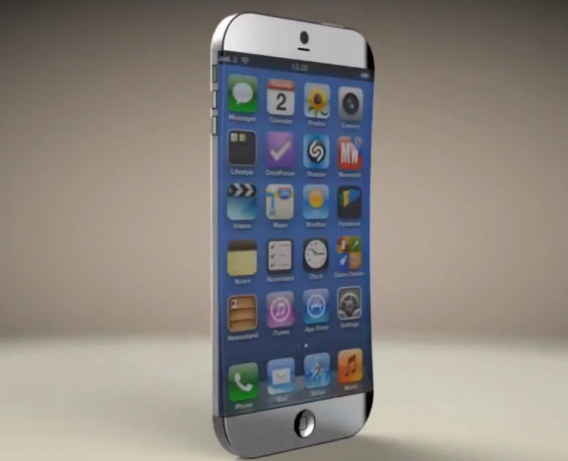 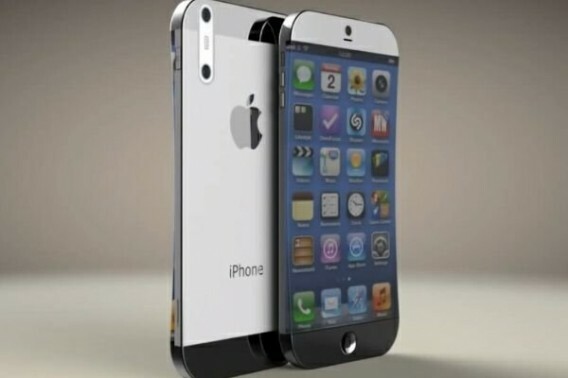 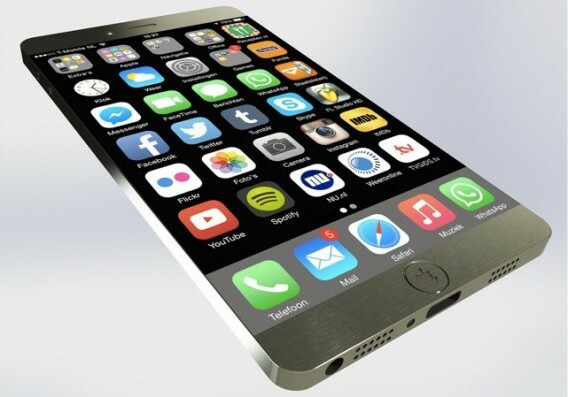 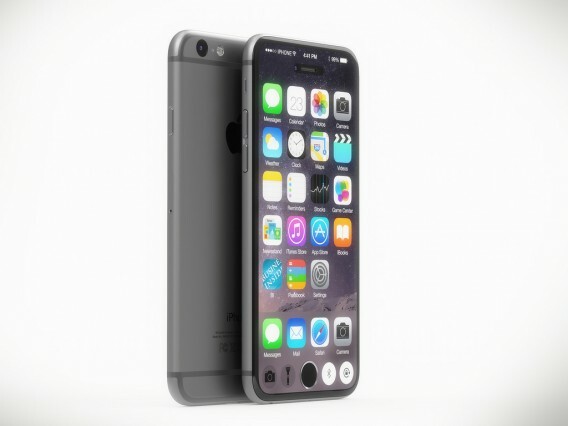 The new iPhone probably will be called iPhone 6 and should contain some unique never seen before features also. 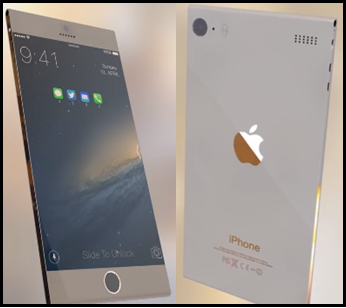 Apple is famous for new innovations like the one e saw in iPhone 5S with Touch ID. 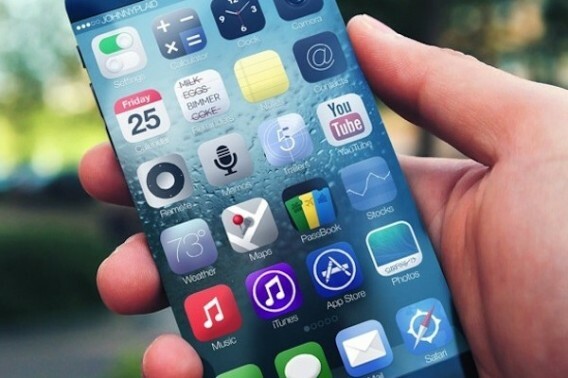 This year we could be looking at innovations such as transparent screen, or see trough glass or any special feature that has never been seen before. 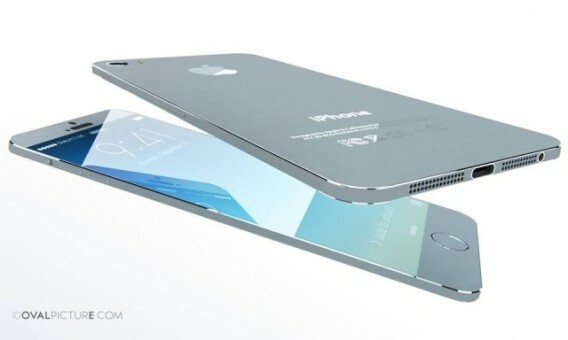 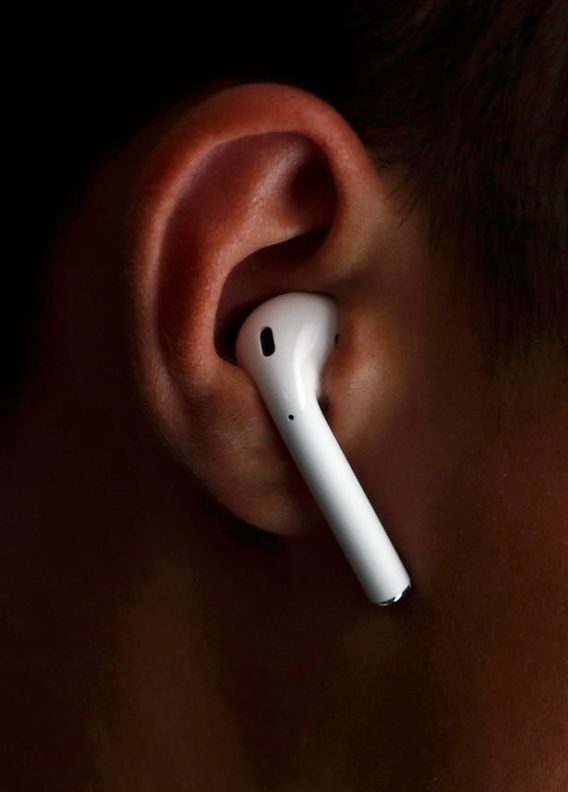 When you know it is made by Apple you know it would be good and something special. 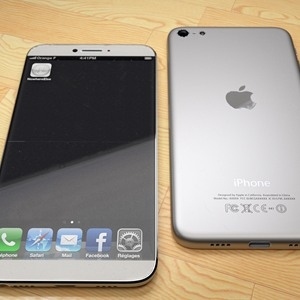 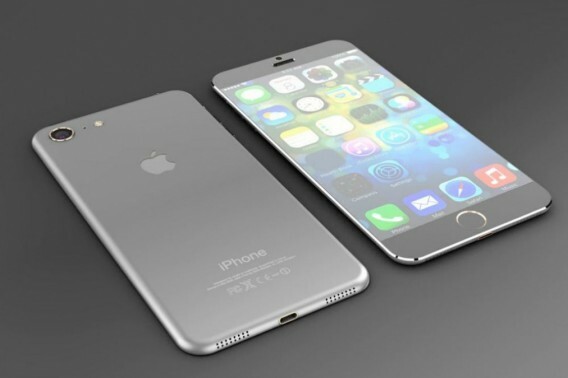 We could be looking at 16MPx Camera with this new iPhone 6 and more refined edges with a slimmer and wider design. 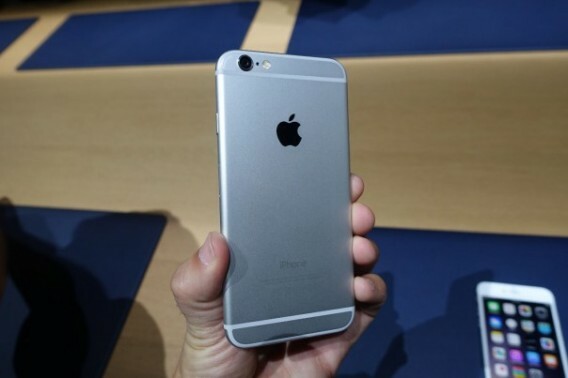 Just like you guys, we can’t wait to get our hands on the awaited new release.